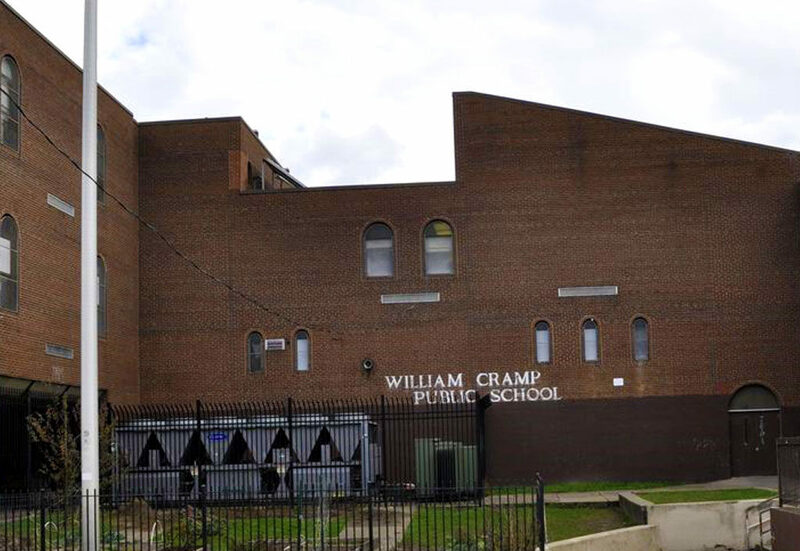 William Cramp Elementary School M/E Upgrades - Arora Engineers, Inc.
Arora provided electrical and mechanical engineering services for upgrades to the approximately 77,000 SF William Cramp Elementary School. The school, built in 1968, has 37 classrooms and is equipped with an electric heating system and chilled water air conditioning system. The classrooms are equipped with unit ventilators containing electric heating coils and cooling coils. Arora provided design to upgrade these outdated systems. The project scope included the replacement of the substation, receptacles, wiring for mechanical equipment, motor starters and switches for mechanical equipment, emergency generator and unit ventilators in the classrooms. Arora also provided design to retrofit the existing panelboards and emergency lighting panels and other emergency distribution panels, plus construction phase support.